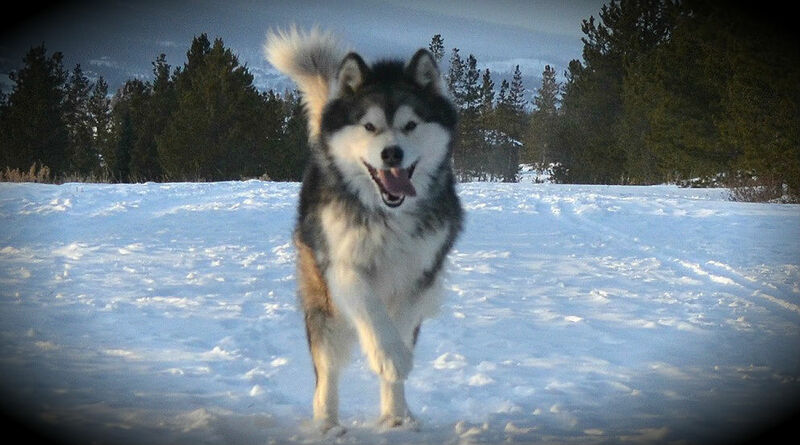 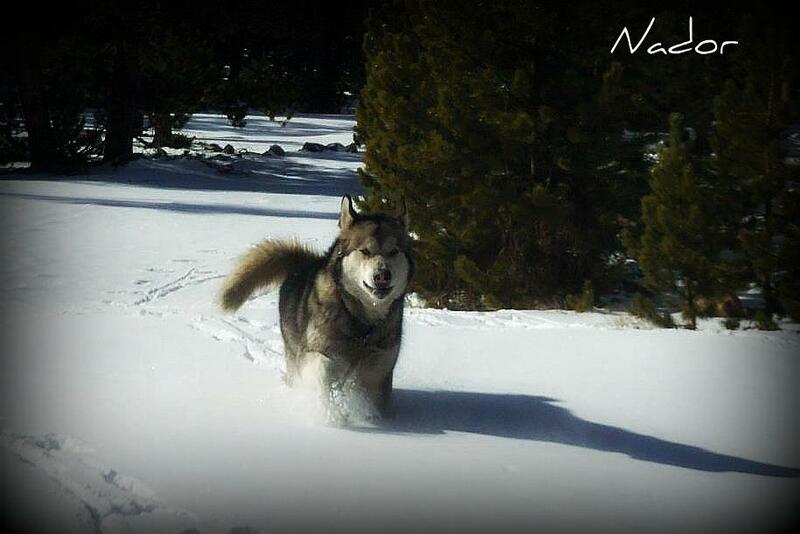 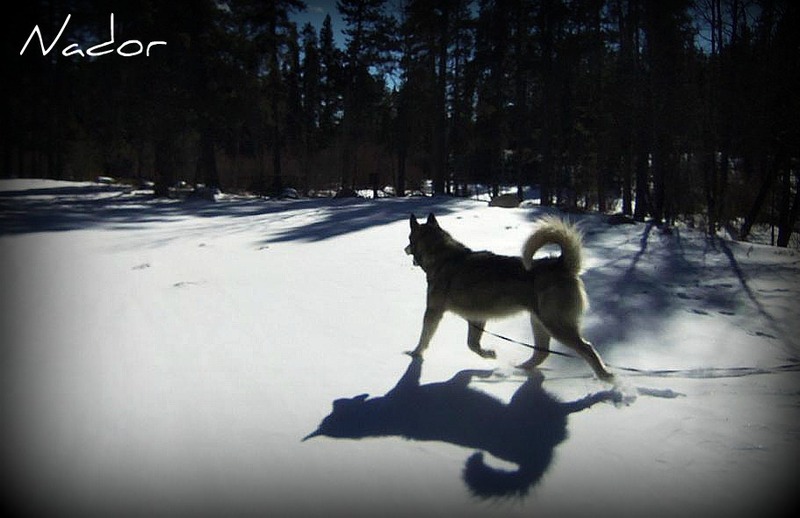 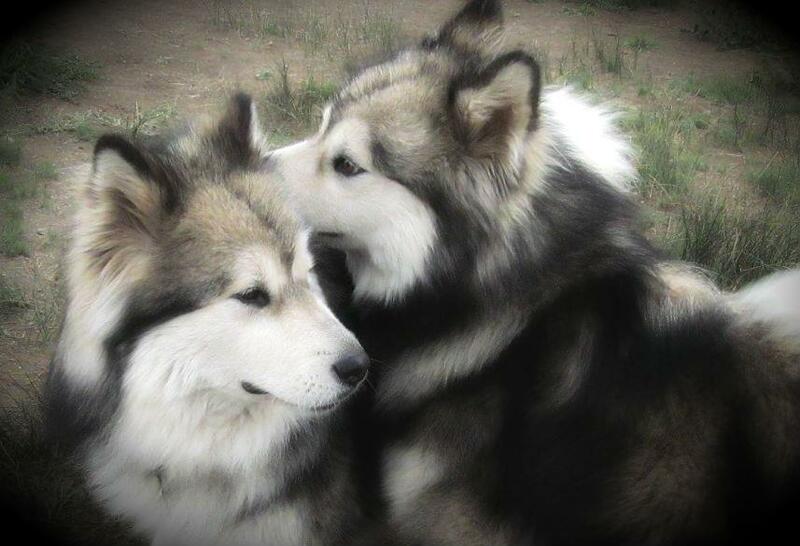 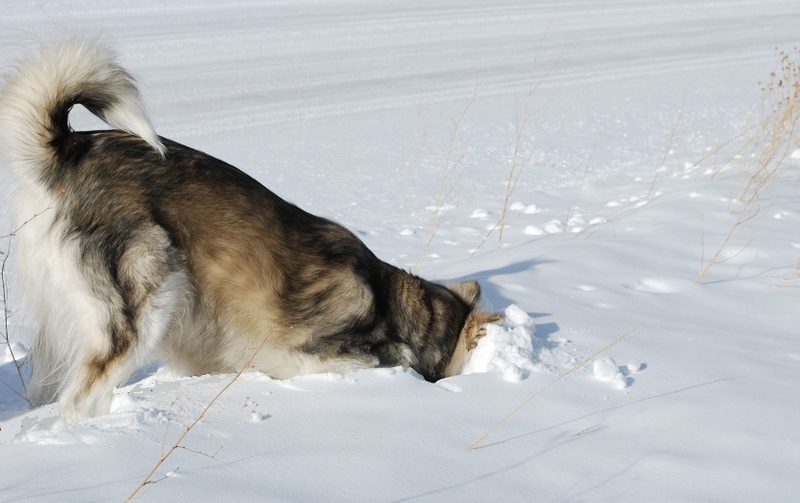 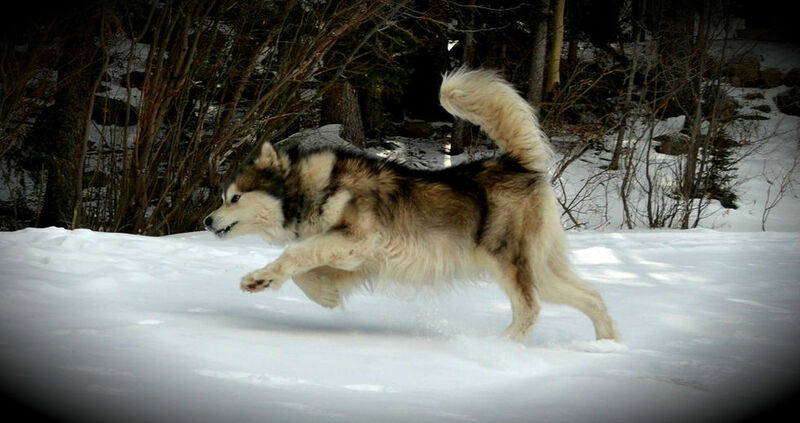 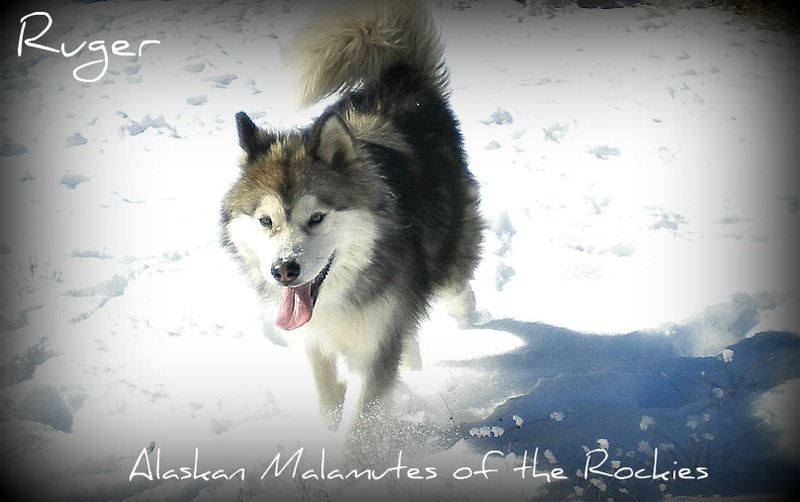 ​Our first priority is always to our malamutes. 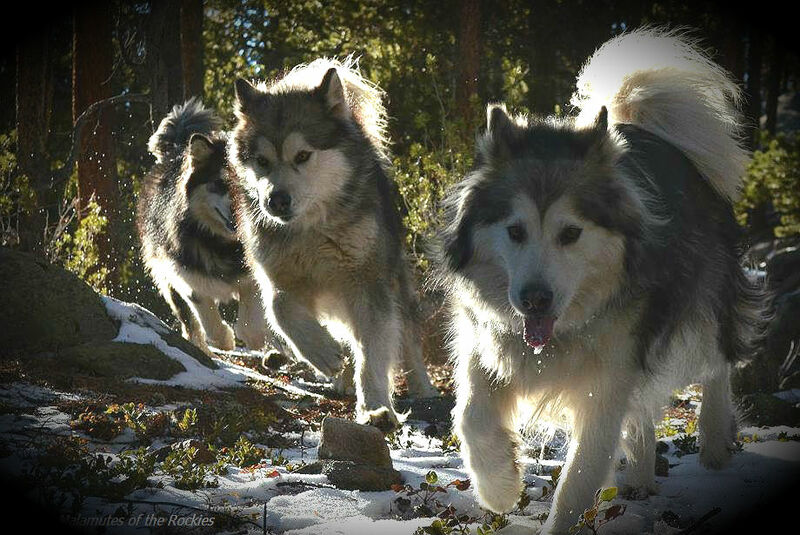 We are dedicated to giving them active lives running free as often as we can. 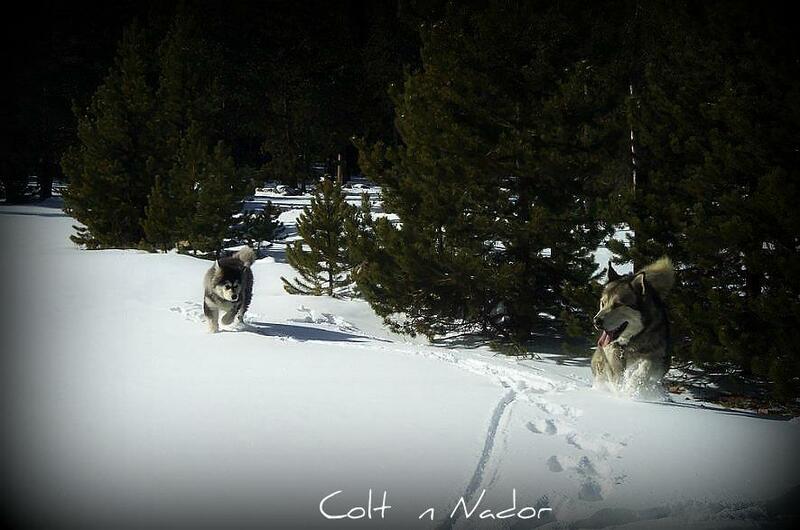 As you can see by our pictures, that is quite often and year round. 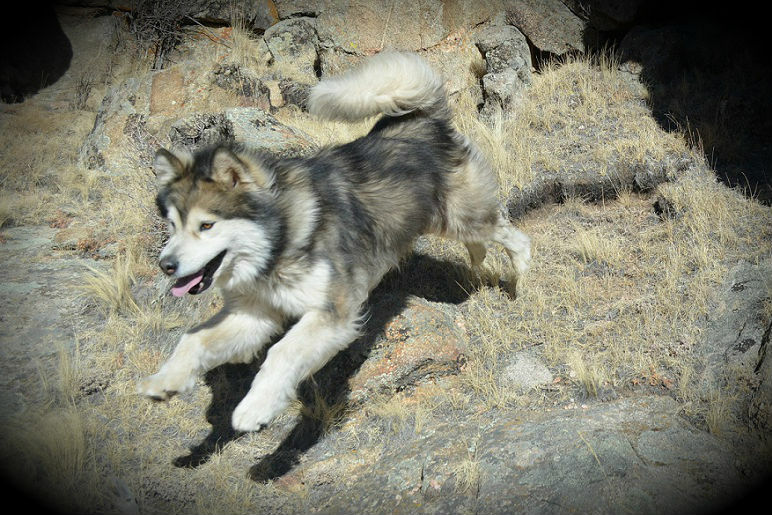 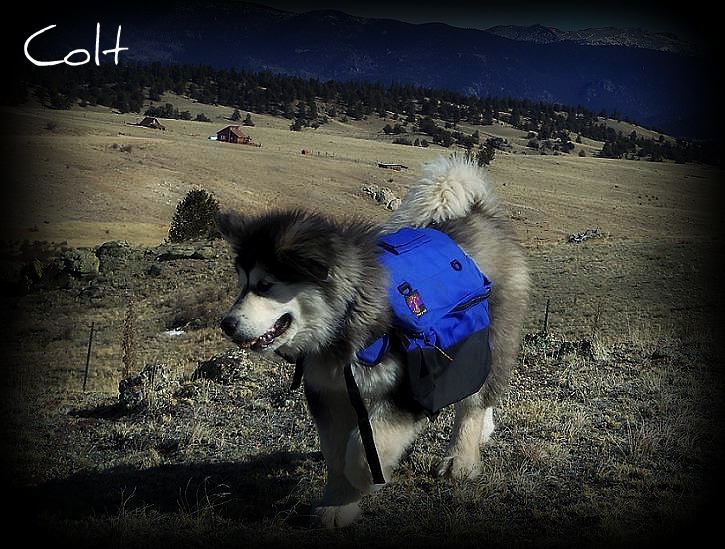 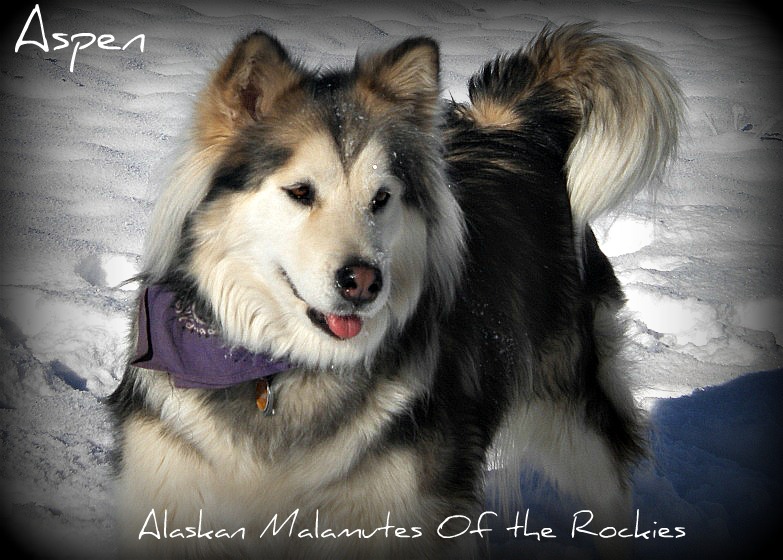 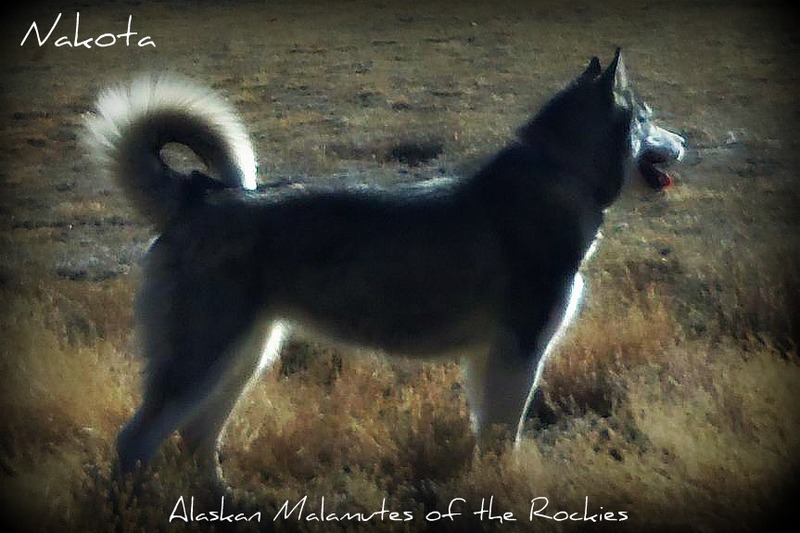 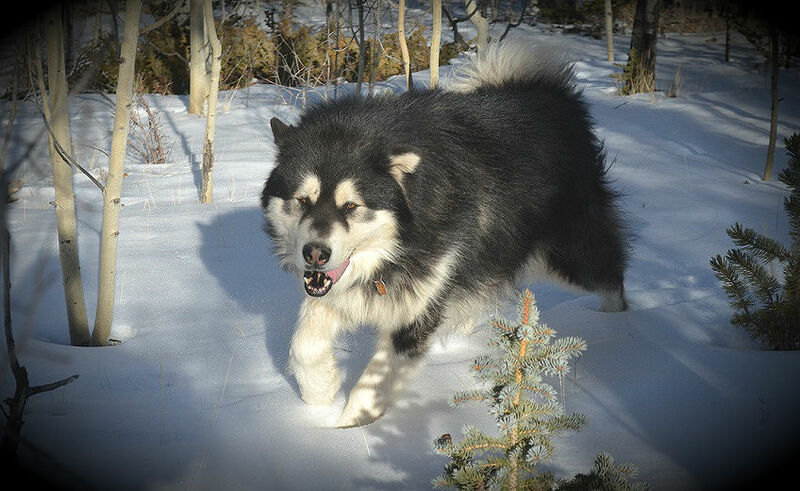 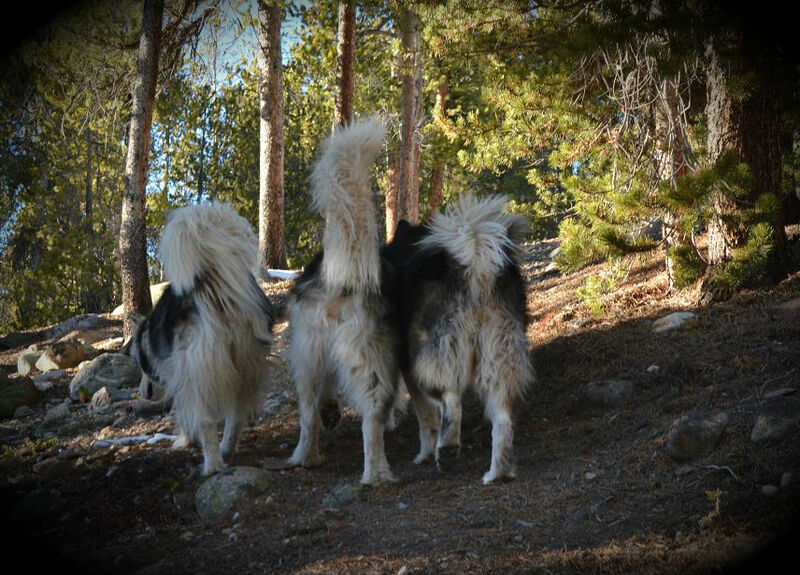 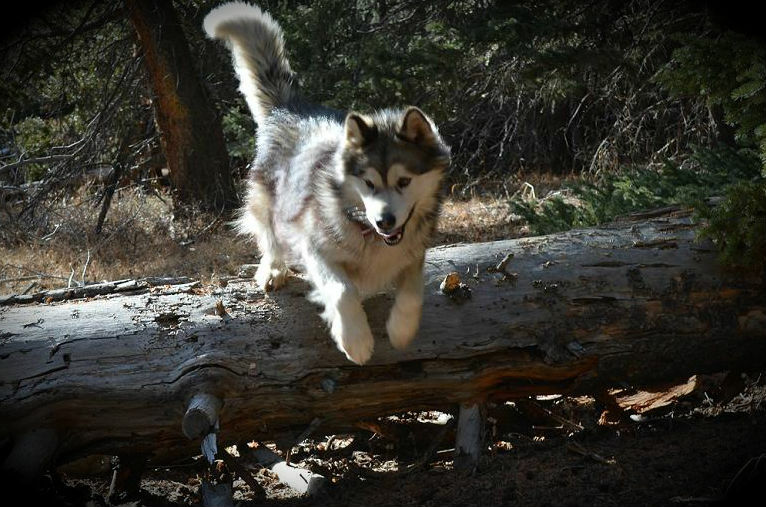 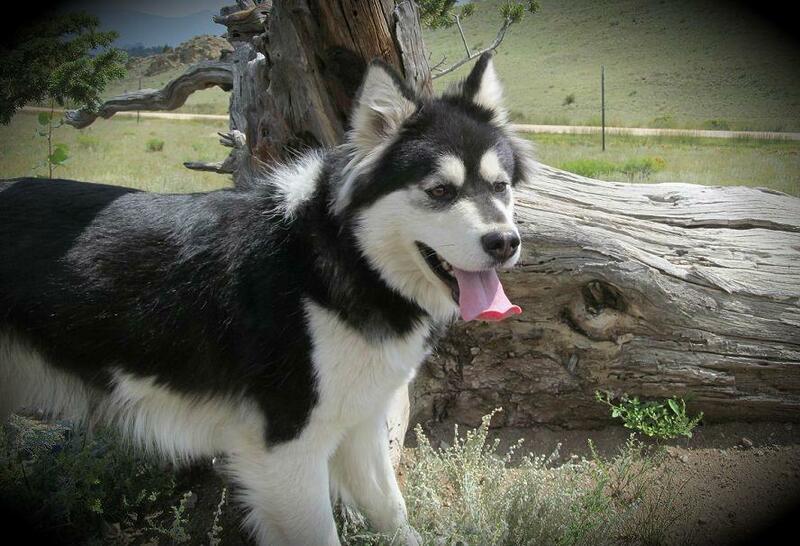 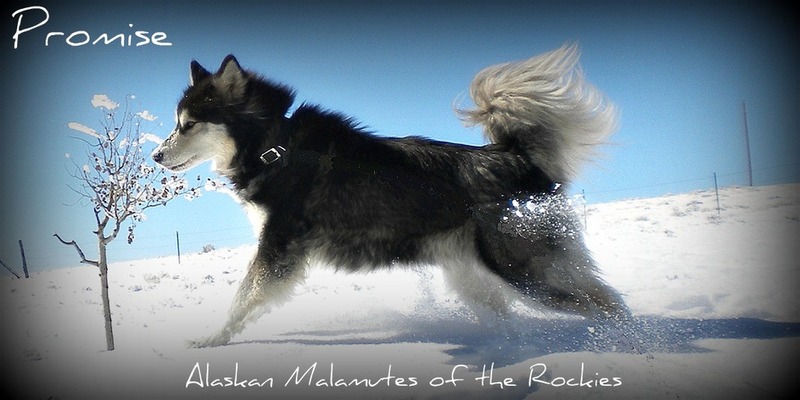 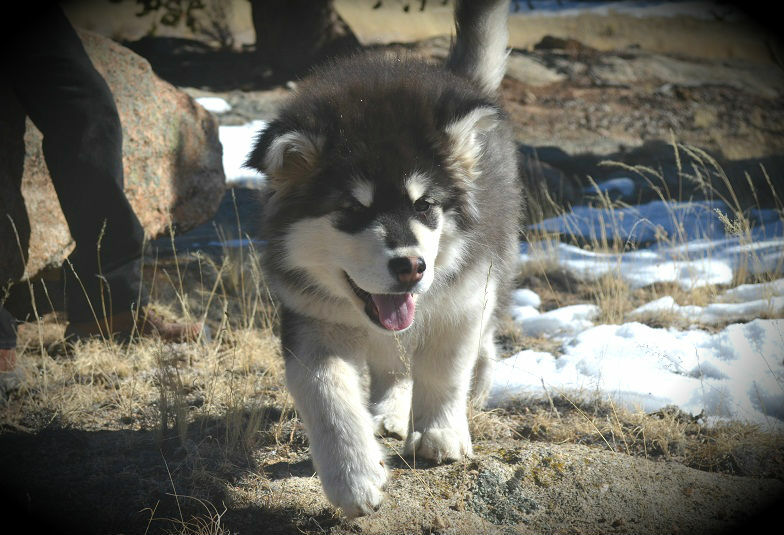 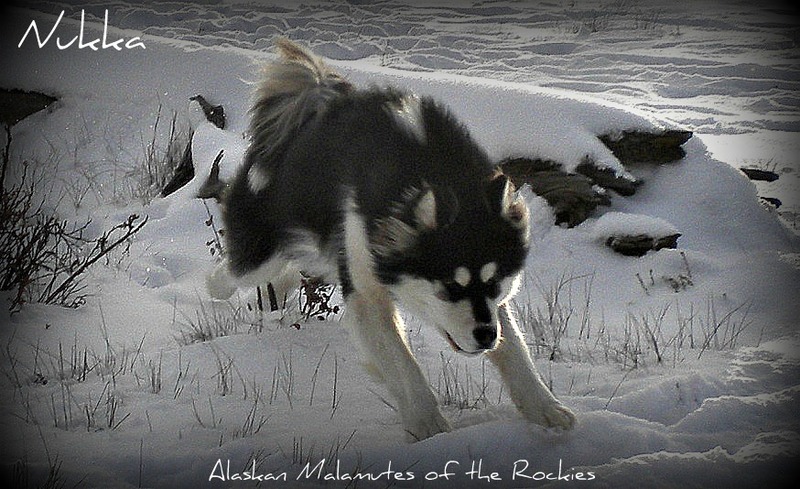 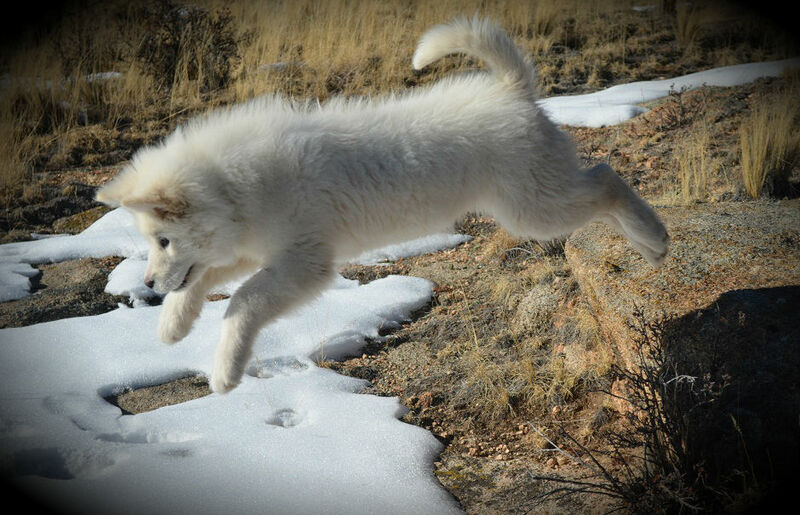 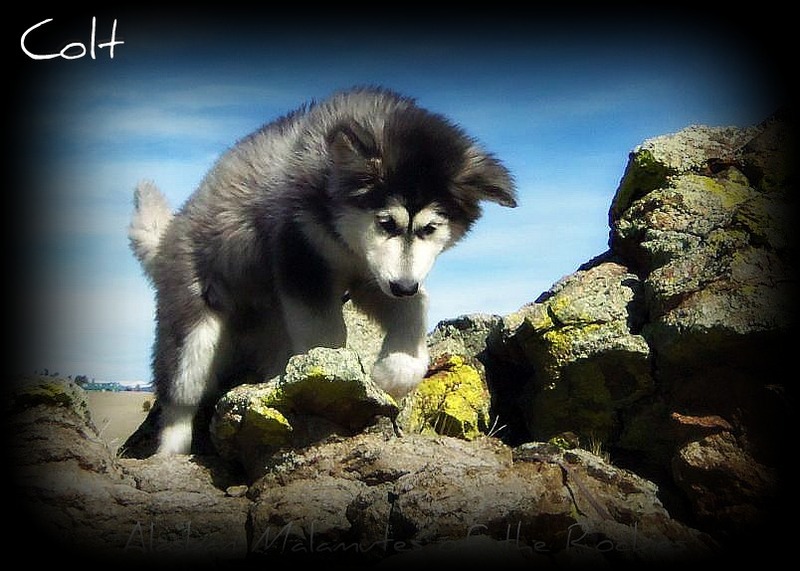 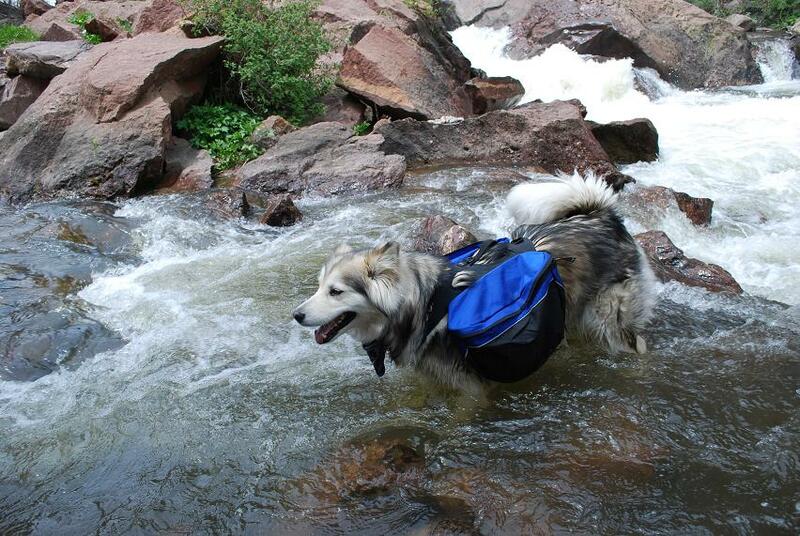 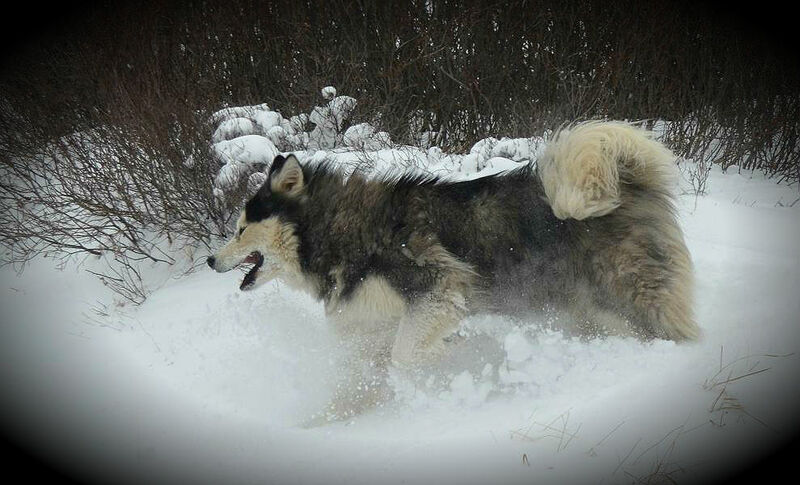 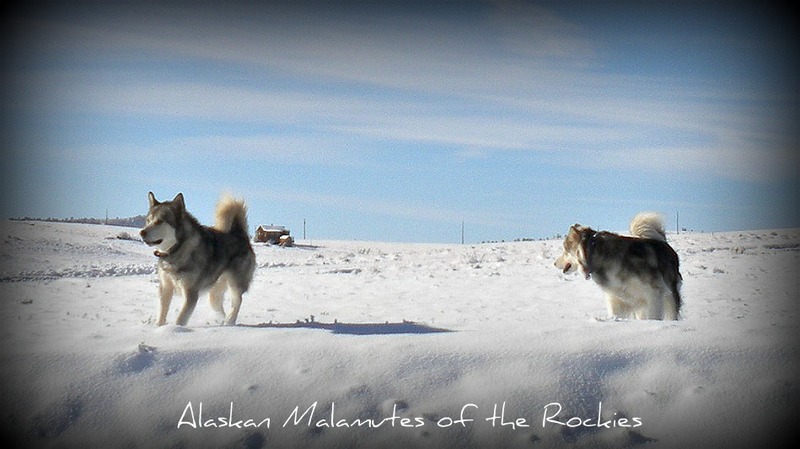 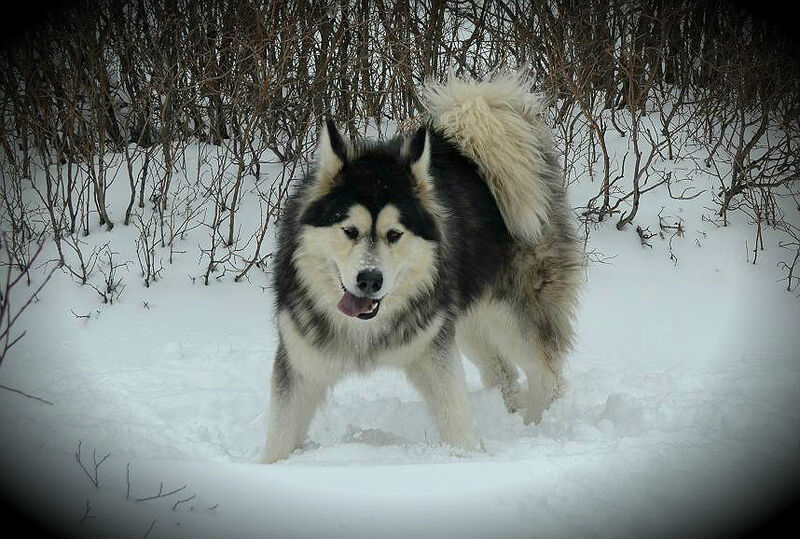 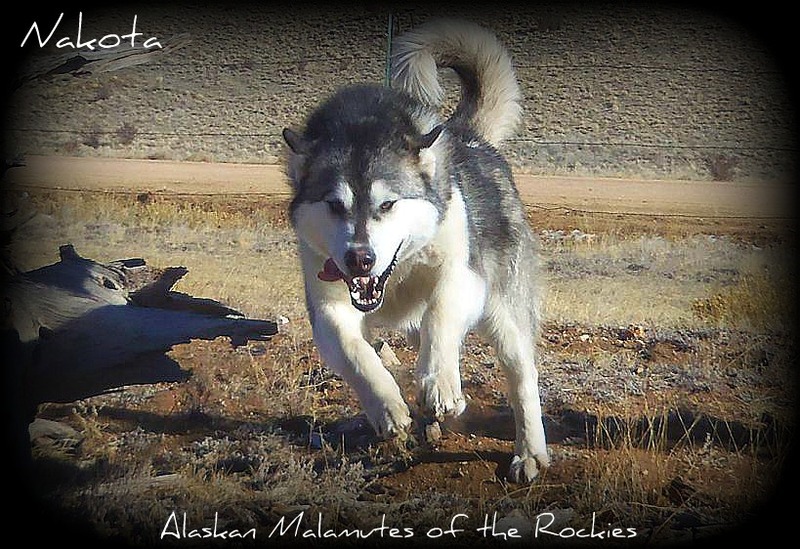 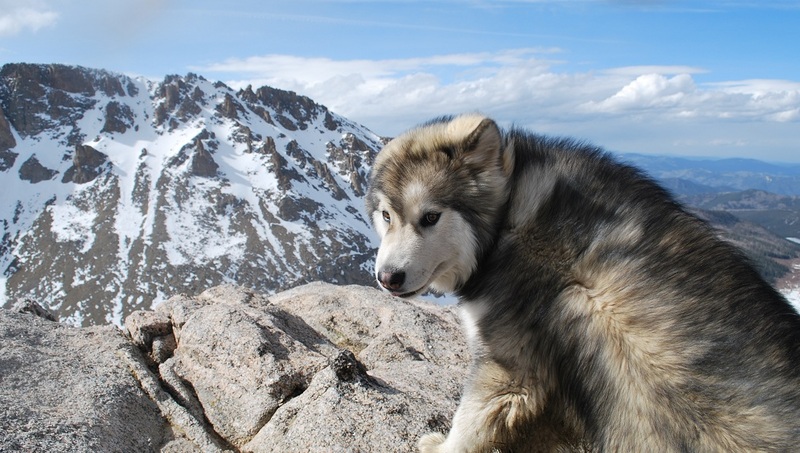 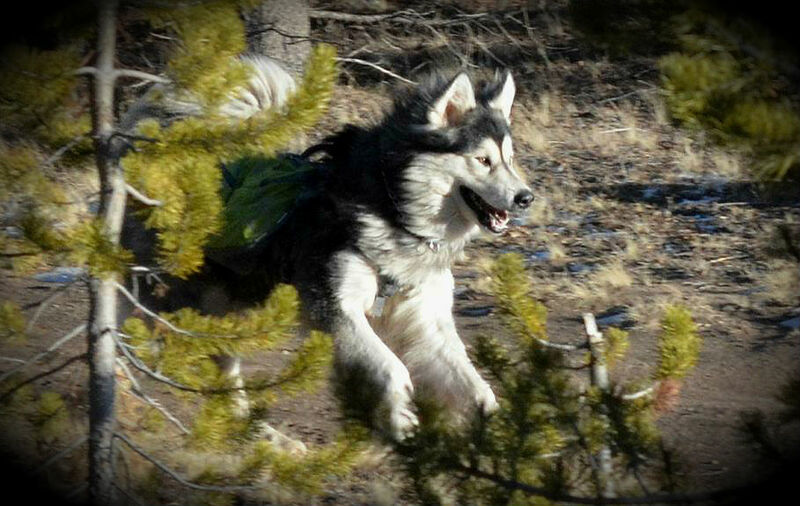 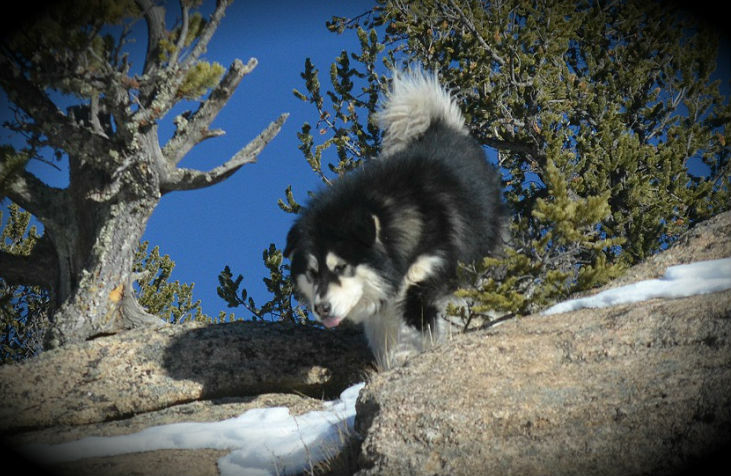 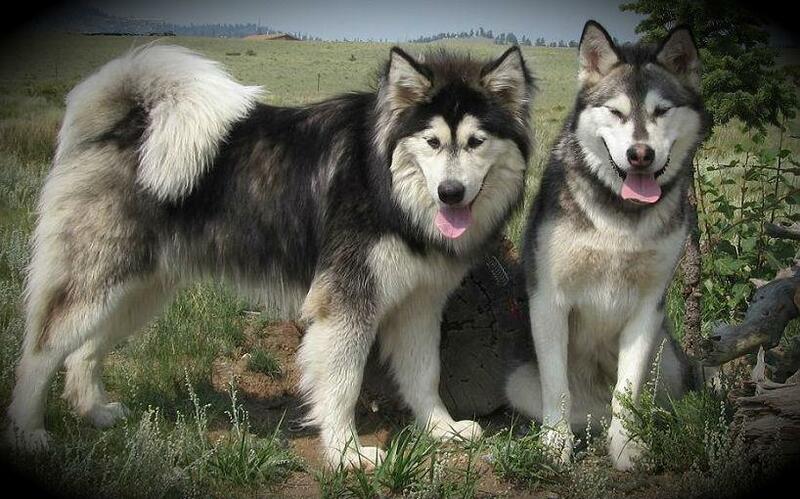 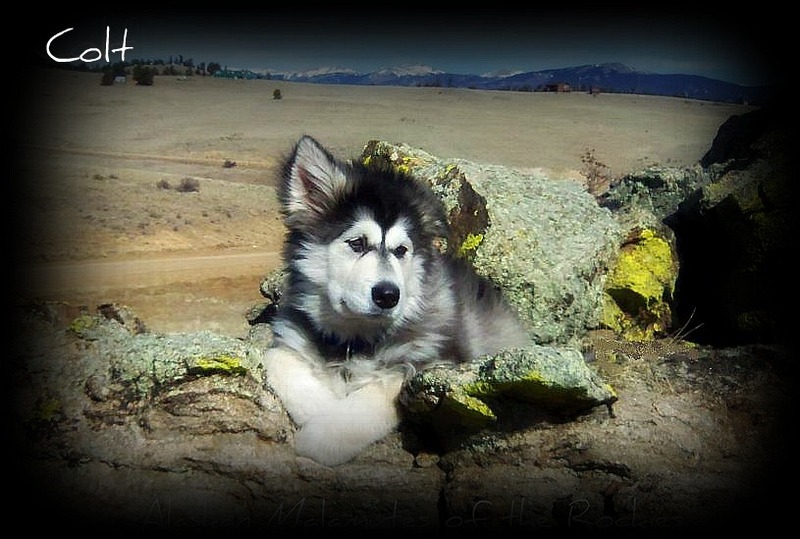 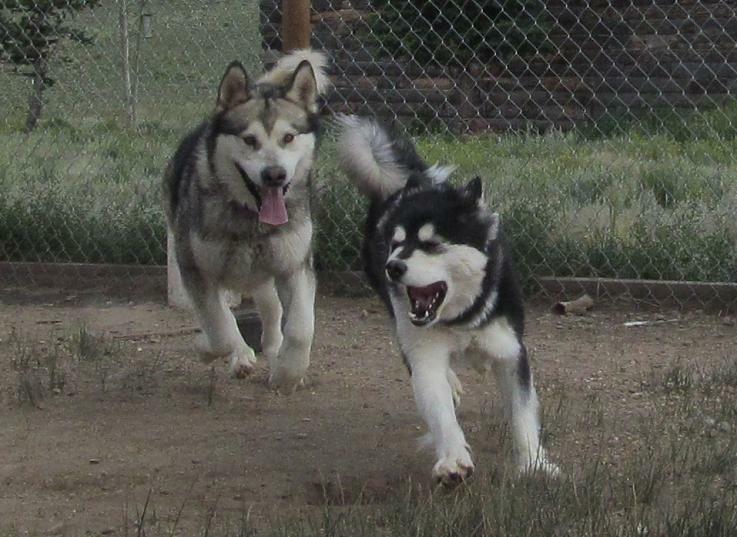 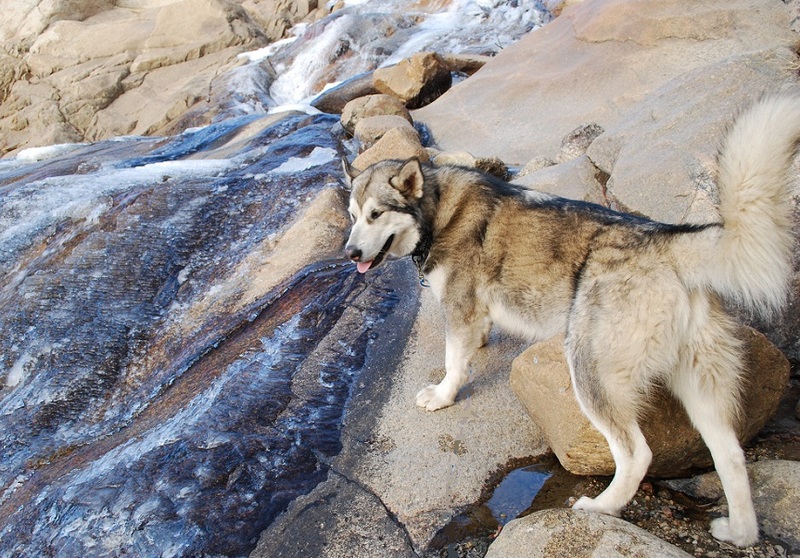 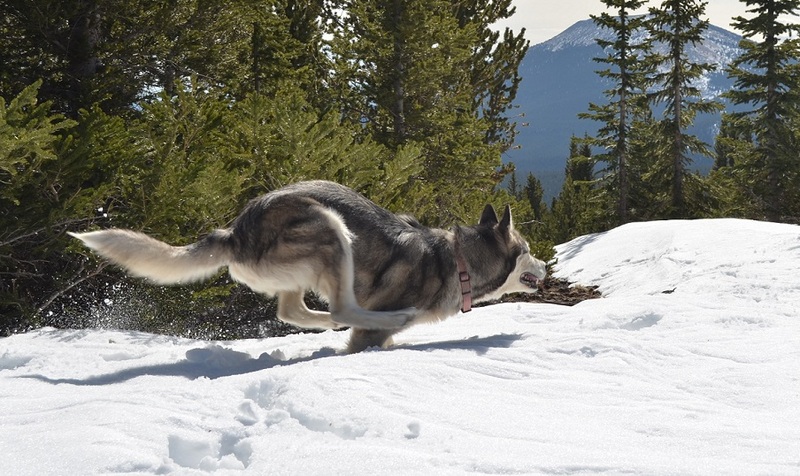 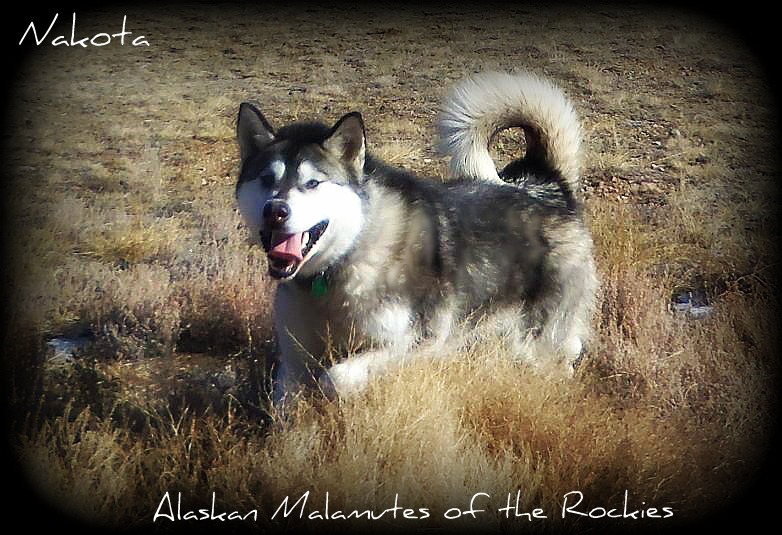 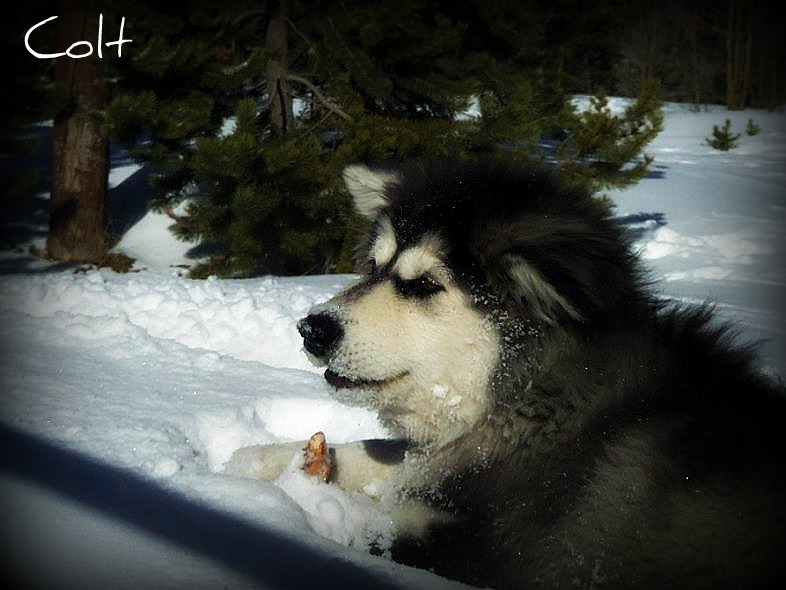 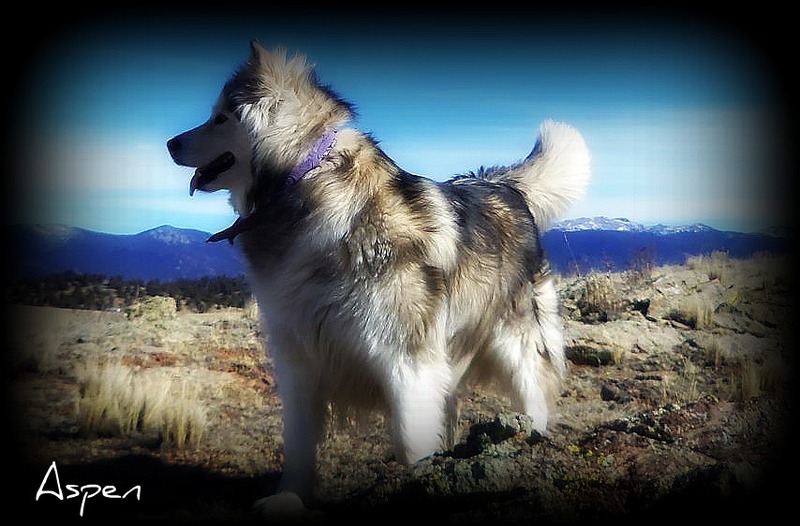 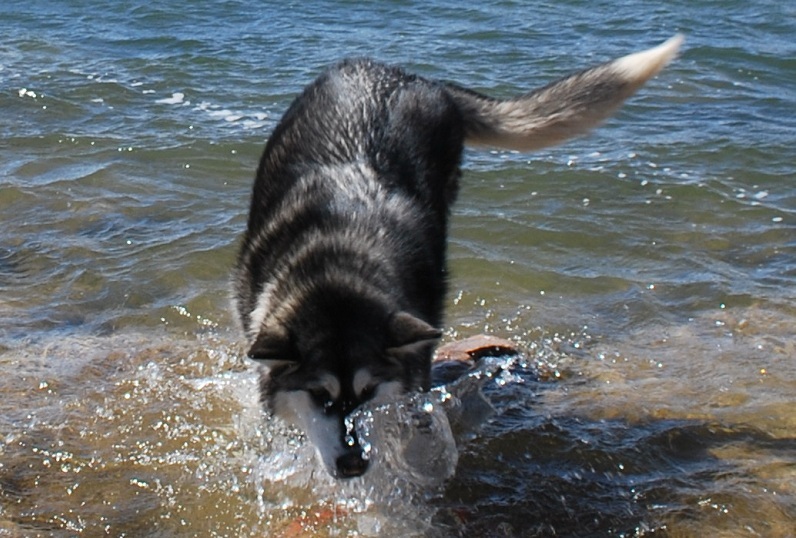 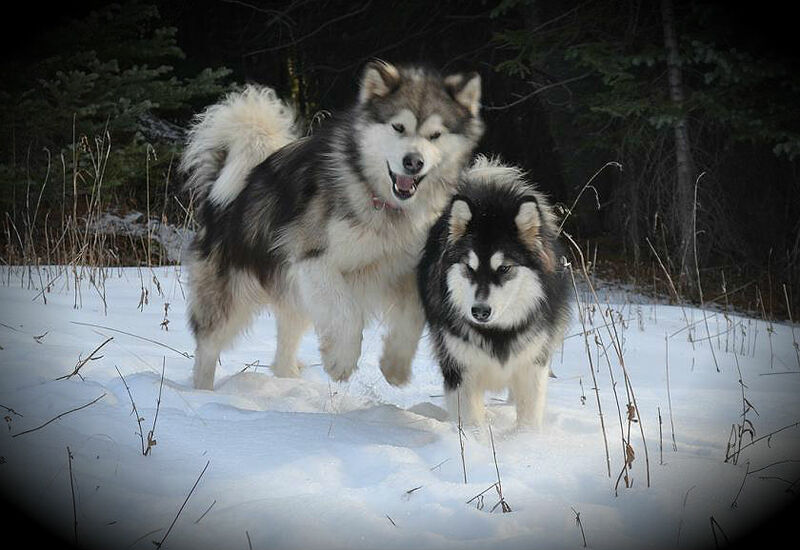 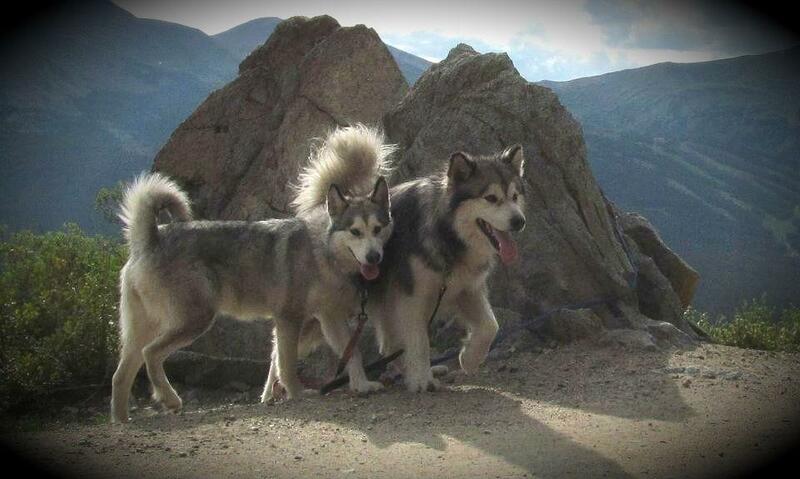 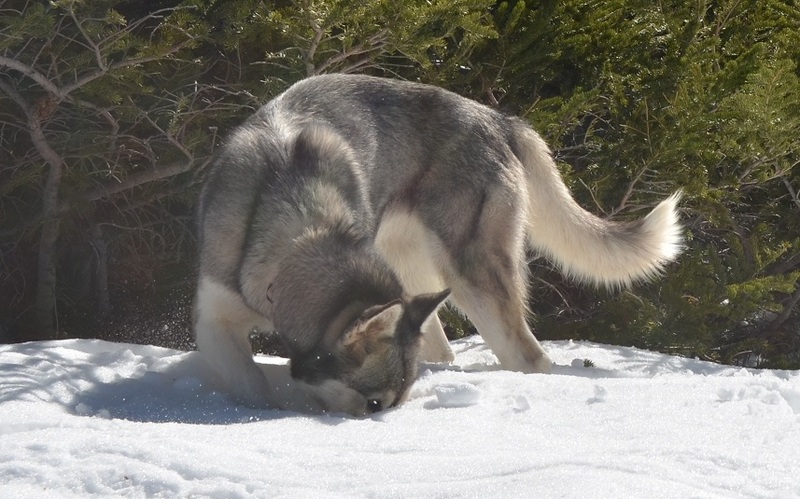 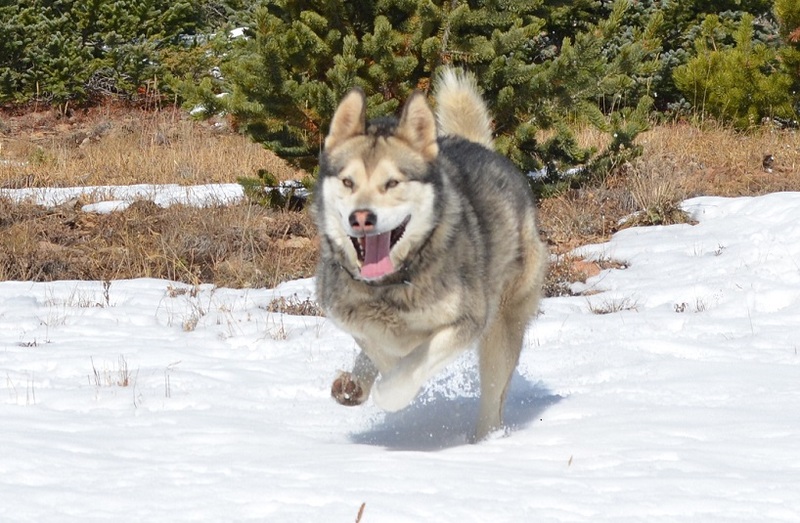 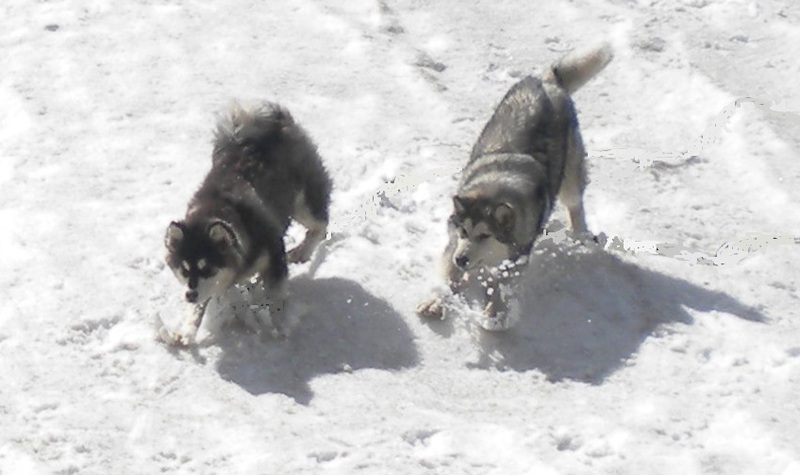 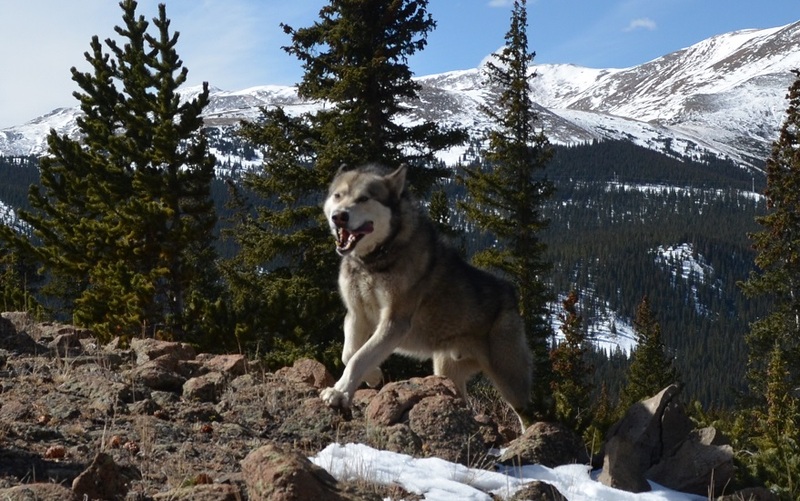 We are teaming up with Mountain Life Malamutes ! 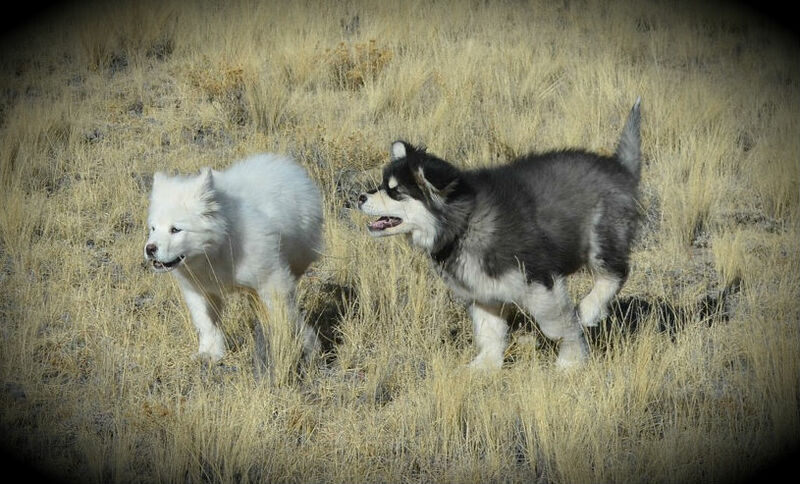 Sharing our adventures together !